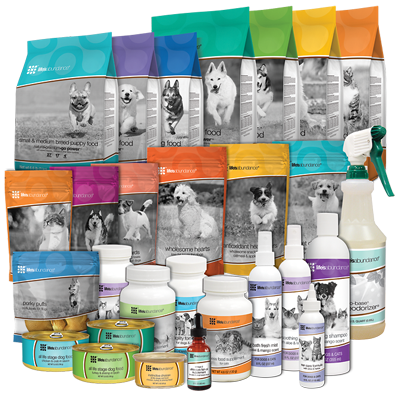 Whether you are already a Veterinarian or other Pet Professional or just a person that loves animals, Life's Abundance offers a short term and long term income pet opportunity while offering pets superior nutrition through vet formulated food, treats, supplements and products! 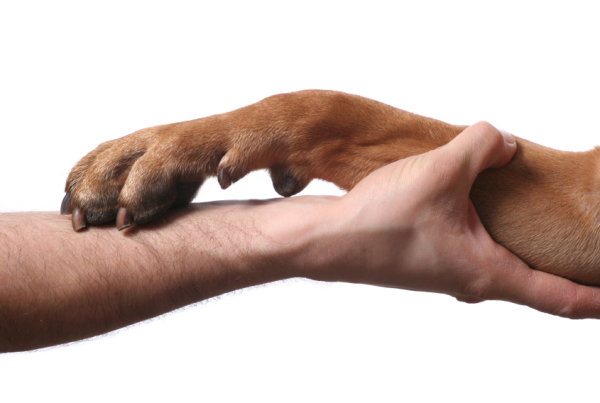 Our Veterinarians - So many times you see pets for conditions like itching, ear infections, hot spots, bad skin & coat and more. 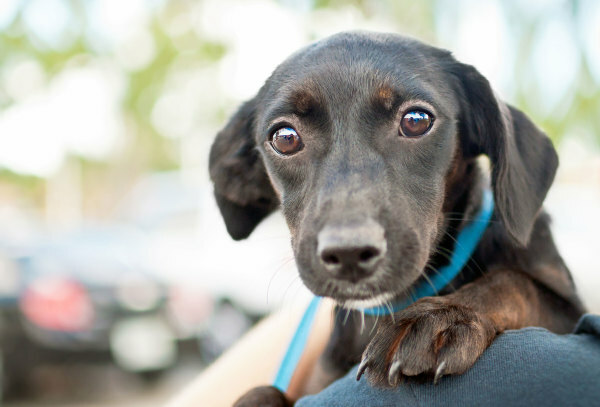 Pet parents ask you for products that can help alleviate these conditions without harsh remedies. You know healing can begin from the inside out and proper nutrition is key. You can feel secure when recommending our products as they were developed by someone in your profession: A veterinarian. Veterinarians have the opportunity to increase income by recommending Life's Abundance healthy dog and cat food and pet products formulated by holistic veterinarian, Dr. Jane.